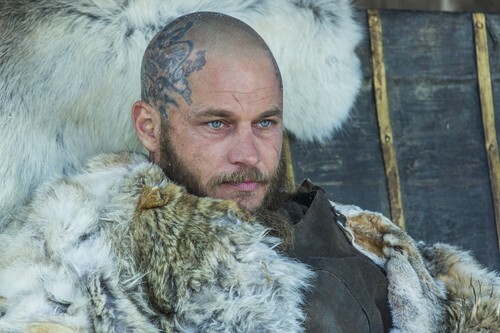 Vikings (4x01) promotional picture. . HD Wallpaper and background images in the vikings (serial tv) club tagged: photo vikings season 4 4x01 ragnar. This vikings (serial tv) photo contains mantel bulu, kerah bulu, aksen bulu, bulu mantel, and bulu aksen. There might also be mink, mantel bulu, bulu, bulu mantel, and bulu.